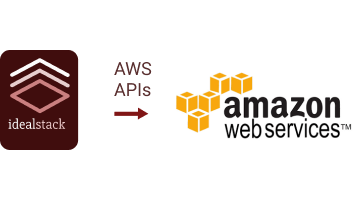 Harness the power of AWS for hosting PHP-based websites and apps. Idealstack works like the hosting consoles that PHP developers are used to. So you won’t need to retrain everybody to use AWS. You can deploy a cluster to AWS in a few clicks. Idealstack doesn’t just install PHP on an AWS instance. You could do that yourself, you would miss out on most of the power of AWS. Instead it manages a best-practice AWS hosting cluster with multiple servers, autoscaling and unlimited scalability. The kind of infrastructure that Google, Amazon or Netflix run, but without needing months to build it and dozens of engineers to run it. Host your app on idealstack, and shortcut all the Devops work needed to get up and running. Idealstack automatically cluster-enables any PHP code- including Laravel, Zend, Symfony or CakePHP. Focus on building your MVP and shipping working code, not worrying about servers. Host an ecommerce site or some other 'mission critical' PHP app? Idealstack provides customizable hosting that provides high reliability, performance and low cost, and you can "plug in" the rest of the AWS platform to provide almost any feature imaginable. But it is also easy to use and runs entirely in infrastructure that you control. 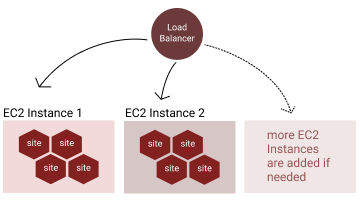 Unlike most other tools for hosting PHP on AWS, Idealstack doesn't just configure a single EC2 instance to provide the same crappy hosting that we've all grown used to, just now on AWS. It creates your own private, best-practice, autoscaling cluster that can you can scale up or down with the click of a button to handle any load or any number of sites. Because Idealstack runs it's hosting inside your own AWS account, you can then connect your sites to any other AWS service you need. Because Idealstack provides secure shared hosting you can run as many sites as you want on your hosting cluster. Connect with SFTP and SSH, manage databases with PHPMyadmin. Everything works the way that PHP developers expect it to, but under the hood: sessions are automatically stored in DynamoDB, email sent with SES, and autoscaling happens automatically. 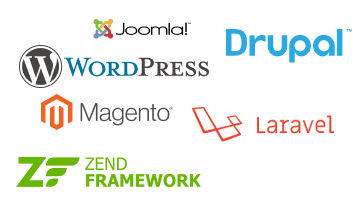 Run any PHP based app: Wordpress, Drupal, Magento, Prestashop, Joomla, even legacy code. 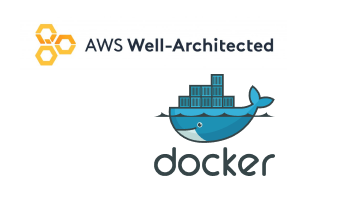 Idealstack abstracts away the complexity of AWS and lets these platforms run without any major modifications or config changes. We configure PHP to run in a modern & secure way - from running everything in fault-tolerant cluster with no single points of failure, to using containers to isolate sites from each other. The services that run your sites live in your AWS infrastructure. 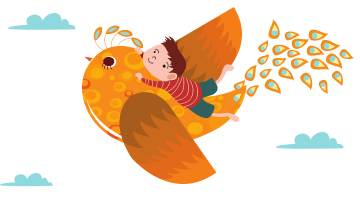 You can tweak them however you want, or make them as big or as small as you want. You're in control. Idealstack has been an invaluable technology partner for us in our start-up journey. It’s allowed us to focus 100% on delivering valuable analysis and content to our customers, instead of wasting time on devops. It’s allowed us to scale and release much quicker than we predicted because it’s saved us so much time! With Idealstack we leverage the full-power of AWS to deliver a scalable hosting stack for our clients. It handles the heavy lifting of automating server management for us and lets us focus on our product.